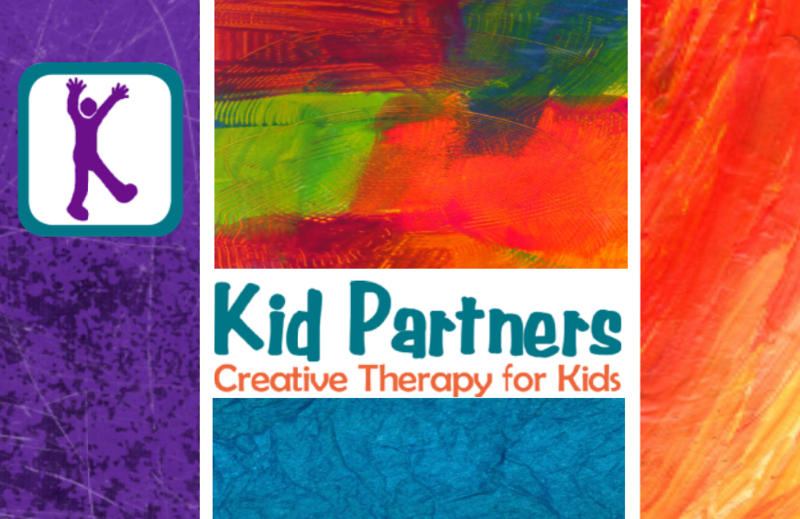 Kid Partners is dedicated to providing quality CREATIVE pediatric therapy services (PT, OT, Speech-Language, Developmental, Art, and Yoga) for children and families across the St. Louis area. We enjoy serving kids of all ages and varied abilities. ﻿Our knowledgeable therapists all contribute a wide-variety of experience and expertise, and we provide these services year round right in the children's homes, preschools, and some private schools. We work closely with each child's team to help them reach their greatest potential. 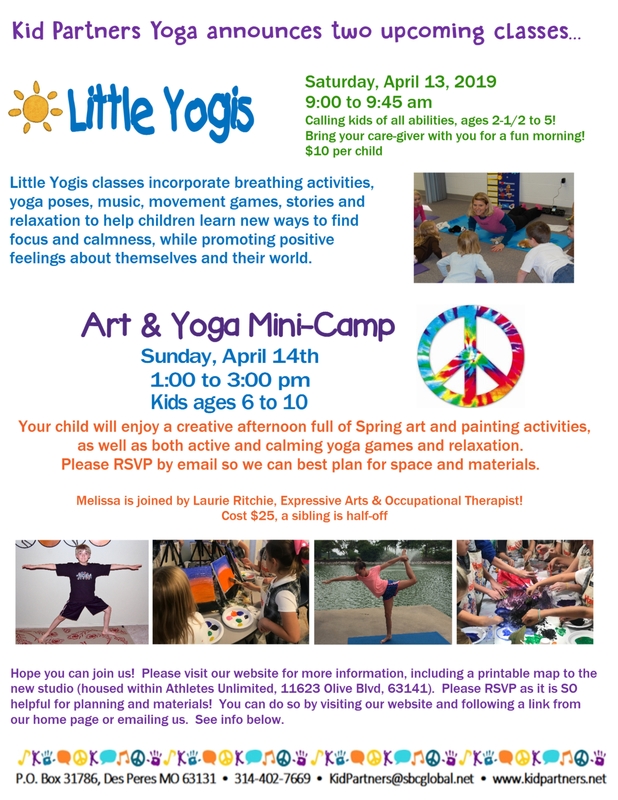 We also provide specialized yoga for kids at our studio, homes, schools, or other community settings. More details on this flyer...please share! Reserve a spot here...RSVPs are SO helpful! Directions to the studio here. Melissa & Laurie are offering a variety of Girl Scout badge opportunities. 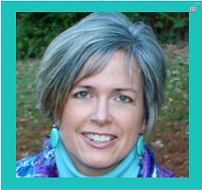 Introducing our new Developmental Therapist/Special Instructor Carrie Kullmann. 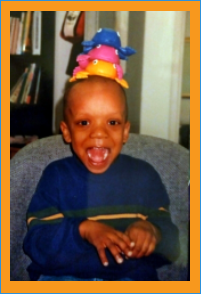 She is excited to provide overall developmental therapy for children of all ages, privately or through the First Steps program.